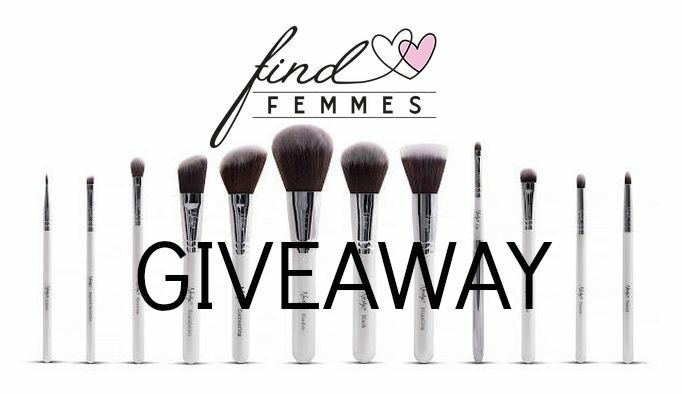 Find Femmes have teamed up with Nanshy, and we're super excited to be hosting a giveaway of Nanshy makeup brushes. 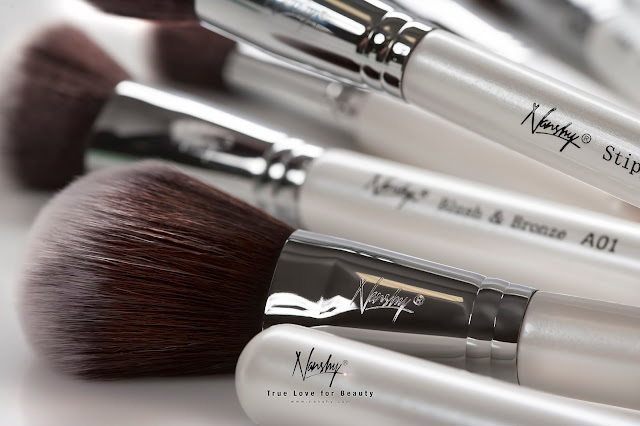 Since we were introduced to Nanshy last year, we've used their brushes non-stop and can vouch how amazing they are! 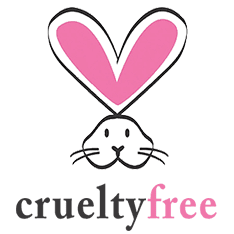 Not only are they beautiful and super soft to the touch, they are 100% vegan and animal crutely free! We're giving away the Masterful Collection Pearlescent White Makeup-brush set, worth £49.95. I mean, they're just too beautiful! Follow Nanshy on Twitter and Instagram @NanshyOfficial. 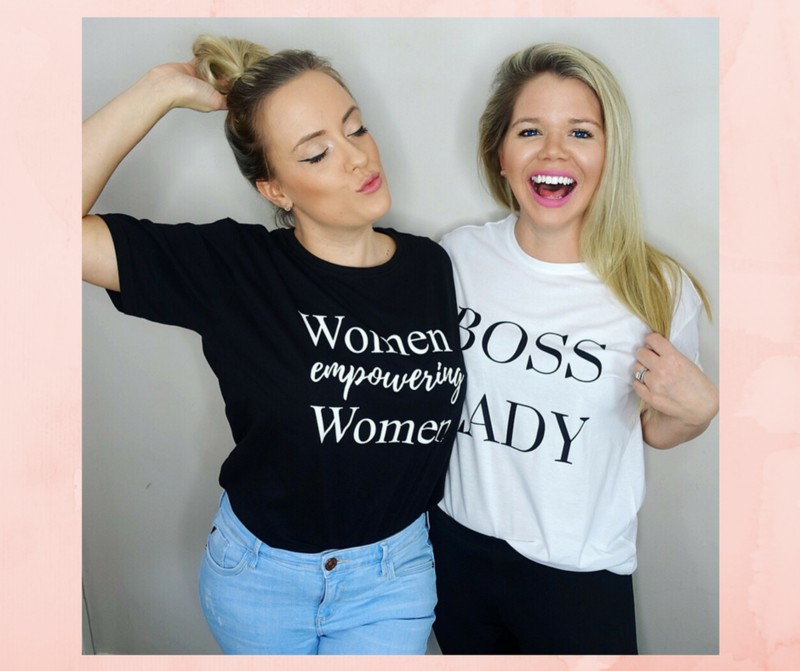 Follow Find Femmes on Twitter and Instagram @FindFemmes. Comment below once you have done the above with your Twitter & Instagram usernames. The winner will be selected at random! Simples! 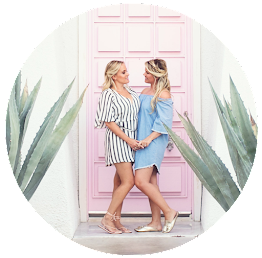 Find Femmes is a dating site aimed at feminine identified LGBTQ women, aka femmes/ lipstick lesbians. 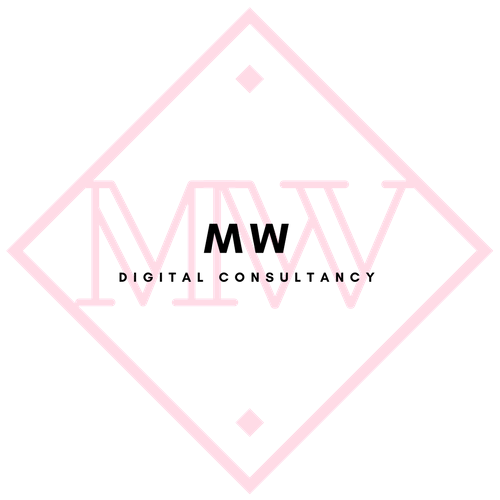 Whether you're looking for friendship or love; whether you’re a femme into femmes, or simply just a woman into femmes- this is a place where you can finally meet, seek and be found. Join now for free!